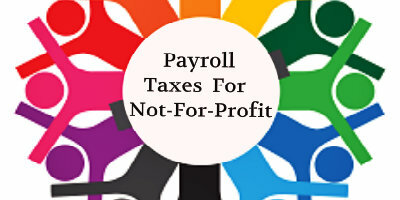 Not-for-profit (NFP) entities are not the usual revenue-generating business models. They aim at achieving a greater good for society and thus are not interesting in multiplying their profits. However, they do work like every other organisation in Melbourne which has employees and management. They get their financing from various funds, donations, events and utilise it for their daily operations, paying wages to workers, and campaigning. Thus there is both incoming and outgoing cash which needs to be accounted for and reported on a regular basis. The reporting regulations are a bit different for not-for-profits that is why you need specialised bookkeeping for non-profit organisations in Melbourne. 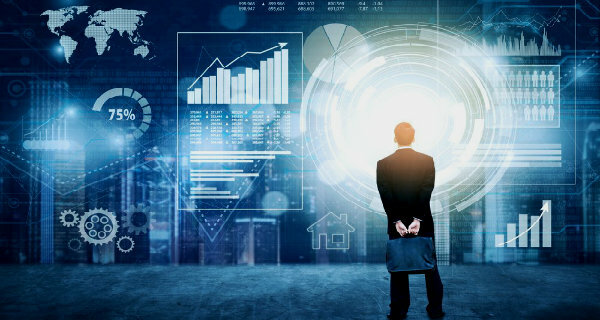 The charities and NFPs are also taking note of the need for reviewing of the financial data and keeping the books up-to-date to maintain transparency. These documents are vital for the funding providers to understand how the money they have granted to the NFP is being utilised for making a social and economic impact in Melbourne. Besides, the governance obligations direct these organisations to file reports in accordance with the governing laws. The management and employees are also keen readers of these books which help them to assess the accomplishments of their goals and objectives. The non-profit bookkeeping obligations in Melbourne vary for different organisations and are dependent on the size of the NFP, its activities, how it manages its cash-flow and how effectively it has been able to achieve its purpose. The Australian Charities and Not-for-profits Commission regulates 56,650 charities across the nation. Charities in Victoria have to regularly report to the ACNC by providing an Annual Information Statement (AIS) and an annual financial report if they are of medium and large size in nature. Thus the size of the charity determines its financial reporting requirements which can be easily managed through professional not-for-profit bookkeeping in Melbourne. The size is defined by the total revenue generated by the entity during the period of reporting. If the revenue is less than $250,000, it is considered to be a small charity and if the annual revenue falls between $250,000 and $ 1 million, it is given the status of a medium-sized charity. In case the revenue is $ 1 million or above, then it is regarded as a large-sized charity in Melbourne. The annual financial report is prepared by medium and large charities in Melbourne to adhere to the regulatory framework and maintain good governance. The report must include a statement of profit and loss, financial position, any changes in equity, cash-flows, and a reviewer’s or auditor’s report for medium charities and an auditor’s report for large charities. 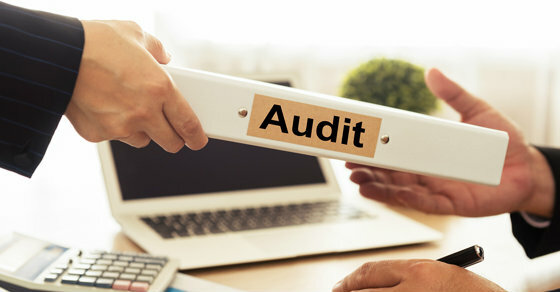 The not-for-profit annual reports are used by the stakeholders of the entity, government organisations, credit rating agencies, auditor general’s office, and the public in Melbourne. It provides a clear insight into the use of funds and future commitments. All the charities registered with the ACNC in Melbourne have to submit the annual information report except those regulated by the Office of the Registrar of Indigenous Corporations (ORIC). Additionally, the basic religious charities do not have to answer the financial information questions in the annual information report. This report has questions related to the charity, its activities and financial information to increase the credibility and confidence of the public and improve accountability. ACNC publishes this information on their register and shares it with the Australian government and researchers through data.gov.au. The small charities in Melbourne have the liberty to either submit the special purpose financial statement or a general purpose financial statement. A reporting entity must submit the general purpose statements in compliance with the applicable Australian Accounting Standards. If the charity is a non-reporting entity, it can submit the special purpose financial statement which must comply with the minimum six accounting standards. Besides these, the small charities in Melbourne can select between cash and accrual accounting. They do not have to get the financial statements reviewed or audited. Starting from 2014, all medium-sized charities in Melbourne are required to submit a reviewed or audited financial report. It can be either a special purpose financial statement or a general purpose financial statement. These entities have the choice to use transitional reporting arrangements which lessen the pressure of reporting and offer extra time to adhere to the streamlining arrangements which are implemented by the ACNC. The large charities in Melbourne must submit the annual information statement which has financial questions and provide a financial report which is duly audited. Similar to medium charities they can choose between special purpose and general purpose financial statements and utilise transitional reporting arrangements. Transitional reporting allows the ACNC to accept reports which are meant for other government agencies in Melbourne. Streamlined reporting allows the creation of clear and transparent reports which help in measuring the performance of the entity and ascertain whether it is sustainable or not. It benefits the stakeholders in better understanding of the allocation and utilisation of the funds. Since the not-for-profit entities are engrossed in pursuing their purpose, accounting takes a back seat among the daily operations. It is also challenging to find qualified people who are well aware of the compliance obligations. This is where professional not-for-profit bookkeeping in Melbourne comes into the picture. These experienced and skilled accountants adhere to the ACNC requirements while maintaining the books of the non-profits. With the help of professional non-profit bookkeeping in Melbourne, the entity can eliminate the risk of calculation errors and providing incorrect figures in the annual information statement. Sometimes the wrong assessment of the total revenue can lead to the inaccurate estimation of the size of the charity. Many a time, the NFP can fail to provide all the financial statements which can be rectified by the bookkeepers. Also, these professionals in Melbourne ensure that the statements are prepared in accordance with the Australian Charities and Not-for-profits Commission Act 2012 or the obligatory accounting standards in financial reports. 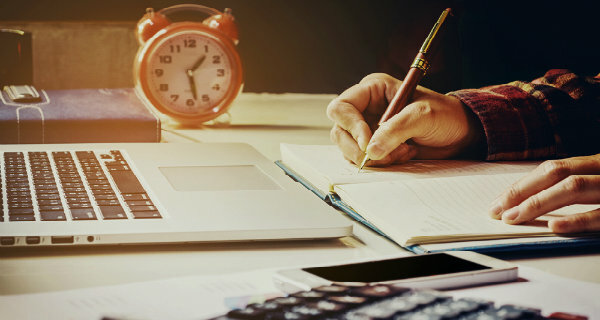 Although NFPs don’t have to pay income tax, their reporting obligations are much more complicated than a for-profit organisation. The reporting gets more detailed as the size of the entity increases. With new accounting standards coming into effect from January 2019, the need for non-profit bookkeeping in Melbourne is only going to rise.